The Westside Concert Choir was formed in 1994 to provide an affordable, high-quality choral music education program for youngsters whose busy lives could only accommodate one rehearsal a week. Mrs. Di Marino is a respected elementary music teacher with the Calgary Board of Education and the mother of two boys. She is the director of the Senior Choir (grades 6 and up). 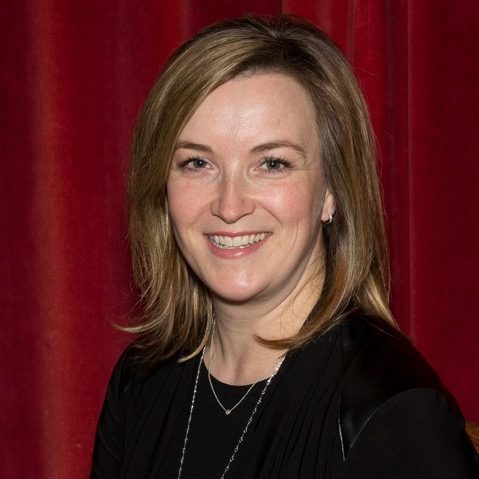 Caroline Parker is a former teacher and administrator with the Calgary Board of Education and Calgary Girls’ School. She is currently furthering her musical pursuits by studying the harp. Additionally, she enjoys teaching as a sessional instructor at the University of Calgary. Caroline is the accompanist for the Senior Choir (grades 6 and up). 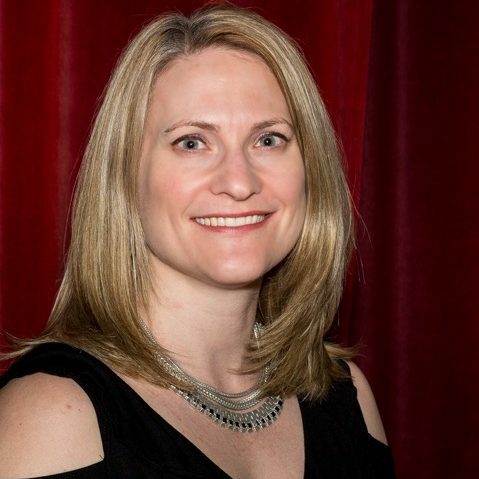 Heather Nail is an elementary music teacher with the Calgary Board of Education.She is a past president of the Calgary Orff Chapter, and has presented workshops for teachers in music and literacy. Mrs. Nail is a trained pianist and skilled vocalist, and is the mother of two active daughters. She currently is the conductor of the Junior Choir (grades 3 – 5). 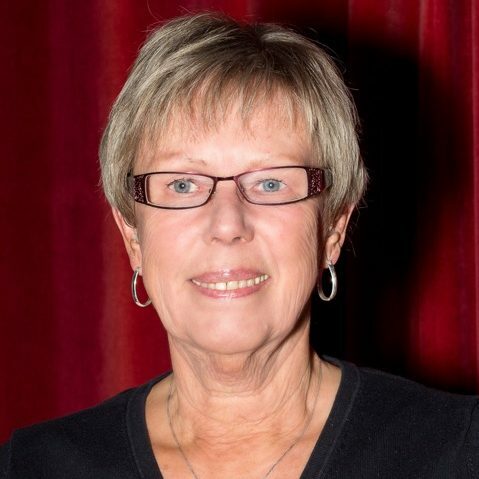 Gail Danysk is a former teacher with the Calgary Board of Education and is currently a Sessional Instructor with the Werklund School of Education at the University of Calgary. Gail has worked with Mrs. Czaja in various capacities over the years, with her current role being uniform coordinator. Bev. Monro is an outstanding accompanist and piano teacher. 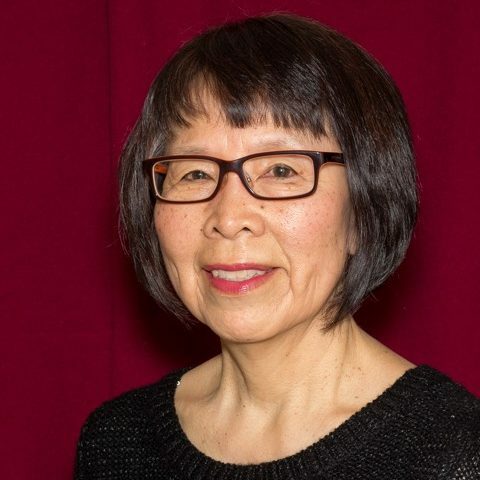 She has accompanied the Calgary Boys’ Choir, several of the Westwinds Choirs and formerly was the principal accompanist for the Westside Concert Choir. 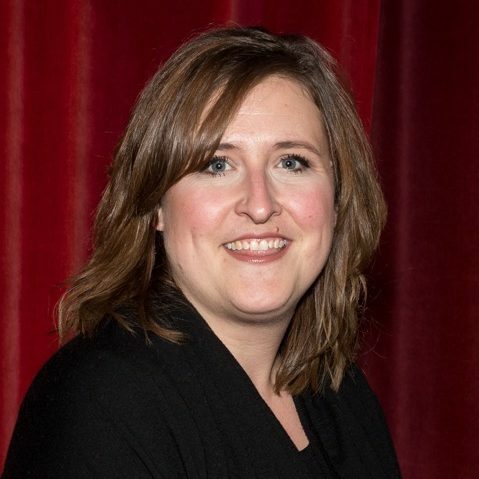 She has returned to the Westside Concert Choir to assist with sectional rehearsals in the Senior Choir and to act as artistic advisor for both the Junior and Senior Choirs. 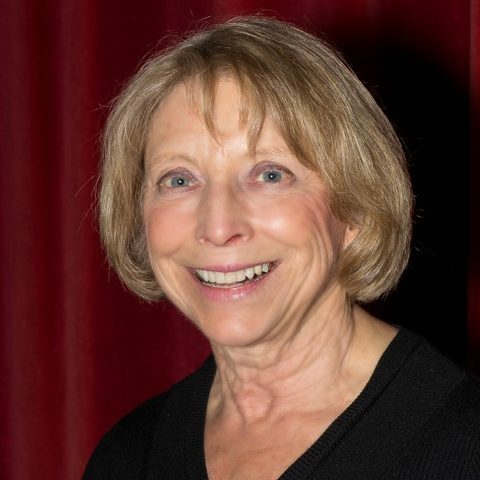 Jean Czaja is the founder of the Westside Concert Choir and the Westside Women’s Choir. 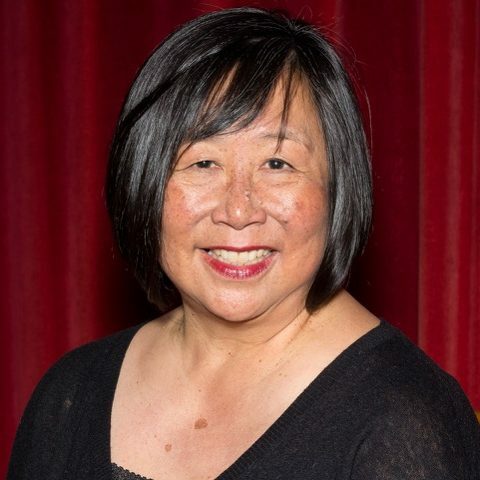 She is a respected choral music director and clinician, dedicated to educating children and sharing her love of choral music. Her choirs are noted for their musicality and their superior tone. 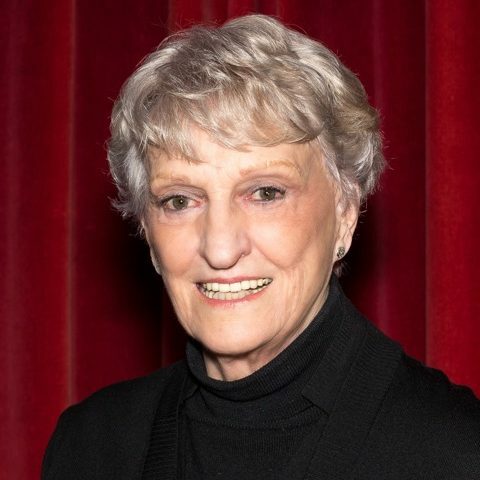 Jean taught in Winnipeg, New Orleans, Toronto, and was a classroom teacher, music specialist, and music consultant with the Calgary Board of Education. Judy was a teacher for many years working with both adults and children in Jamaica, England and Canada. She is a pianist and cellist and currently plays with various chamber ensembles. 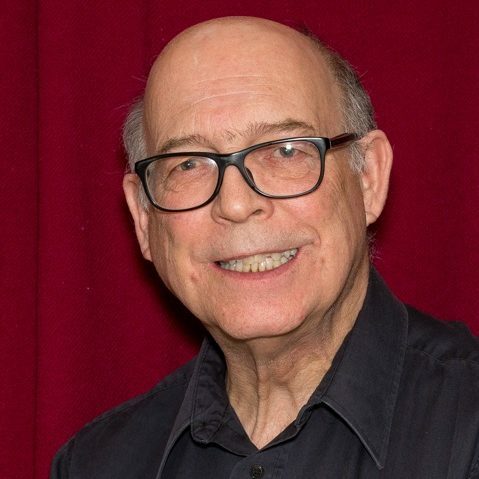 Ian is a retired teacher, having started his career in England teaching high school geography and concluding it in Calgary teaching upper elementary grades. He has pursued a life-long interest in wilderness landscape photography and can occasionally, be persuaded to photograph people.